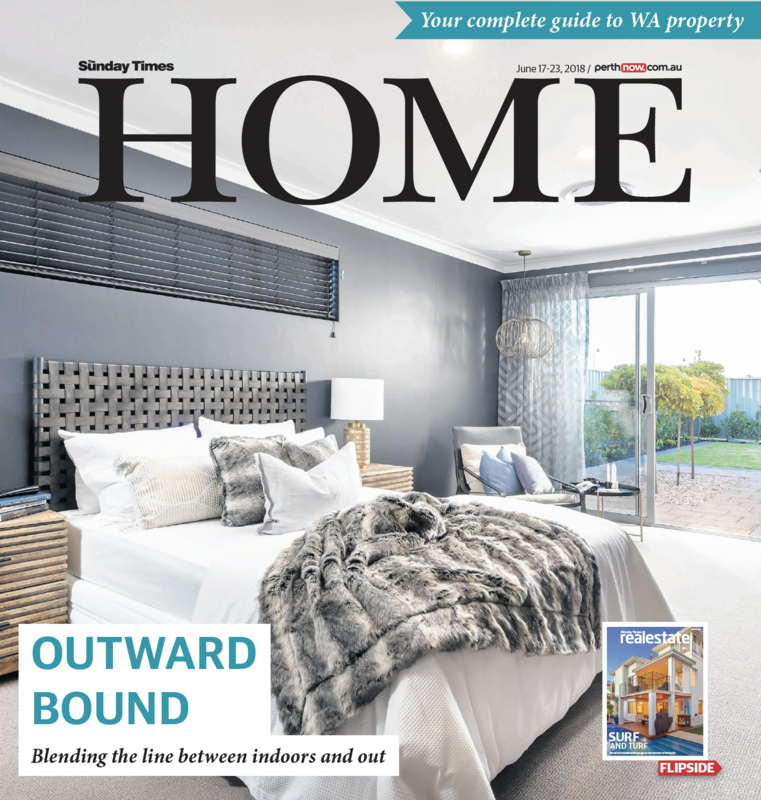 Keep up to date with the latest in in building and design. 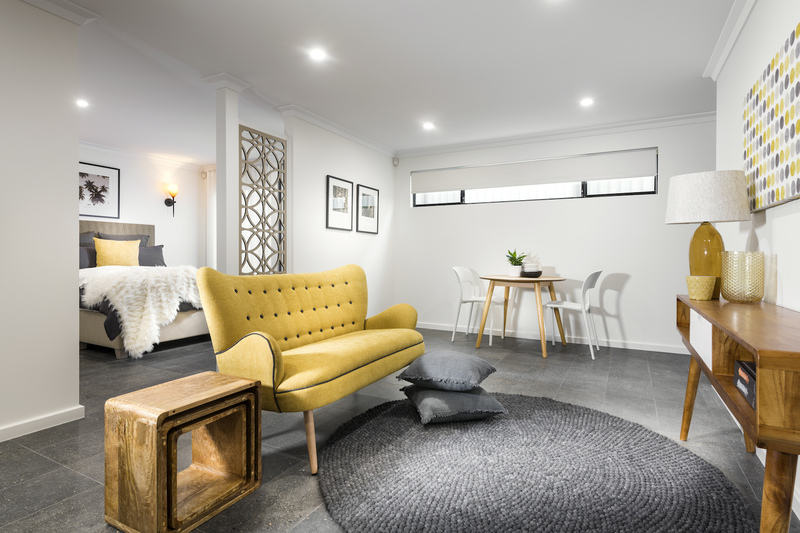 We realise you may have lots of questions about building a new home, so our blog is where we’ll be helping you with answers to common – and not so common – design and construction queries, providing style inspiration and sharing some of our own favourite spaces. 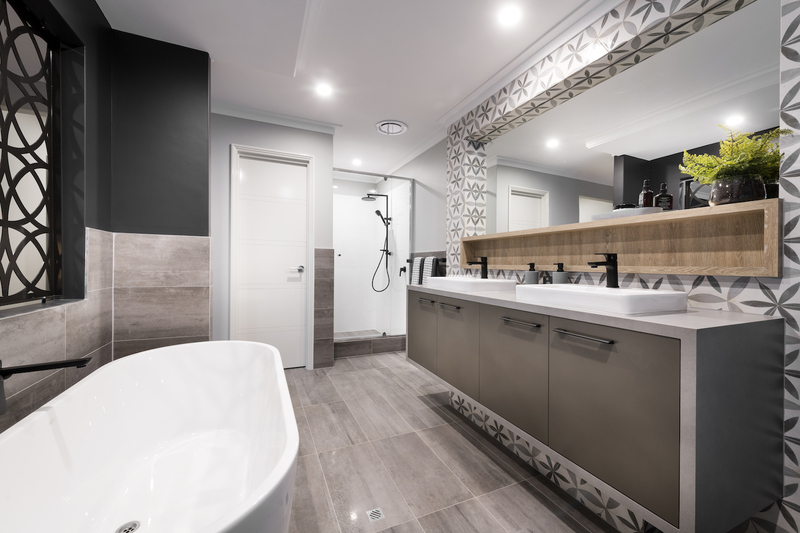 From building advice to design, interiors and styling, we’ve got you covered. 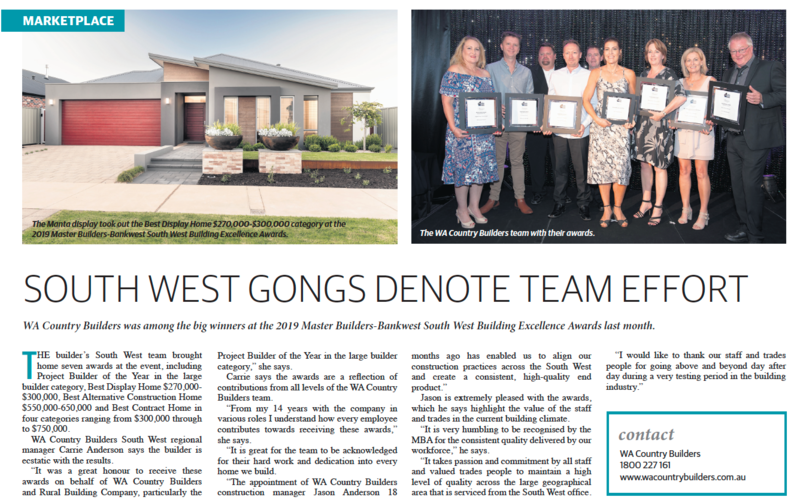 As featured in the Sunday Times Homes Guide, WA Country builders was among the big winners at the 2019 Master-Builders-Bankwest South West Building Excellence Awards last month. Read the full article here. 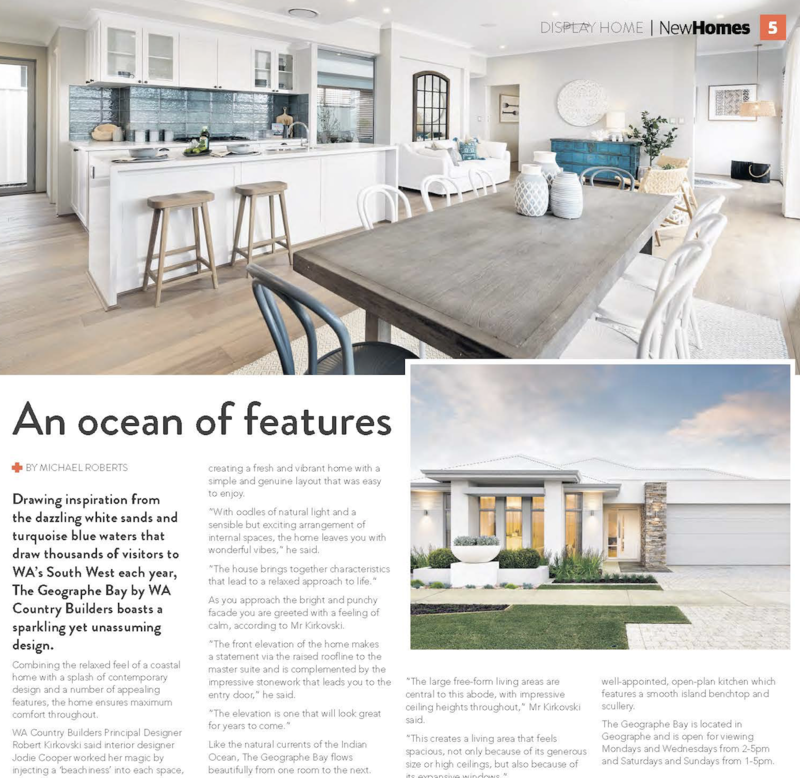 Drawing inspiration from the dazzling white sands and turquoise blue waters that draw thousands of visitors to WA’s South West each year, The Geographe Bay by WA Country Builders boasts a sparkling yet unassuming design. 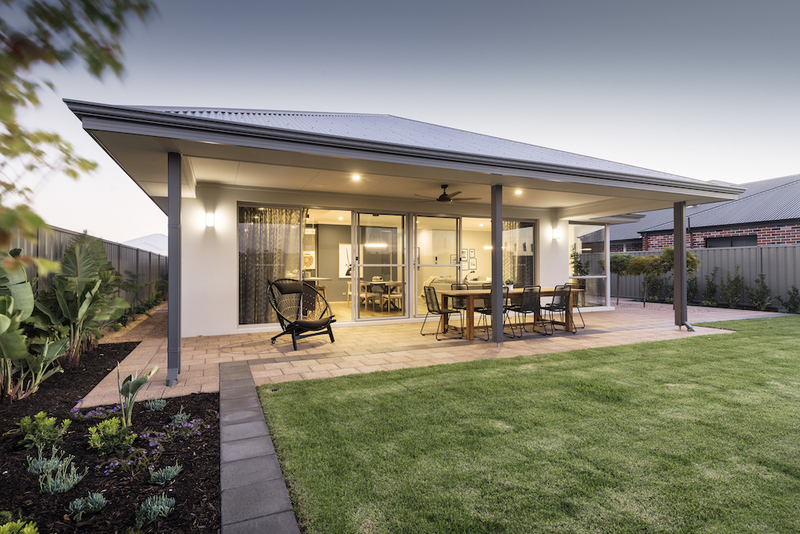 Congratulations to WA Country Builders Albany, who won the Golden Key Award for display home of the year! Read the full article here. Outward Bound, blending the line between indoors and out. 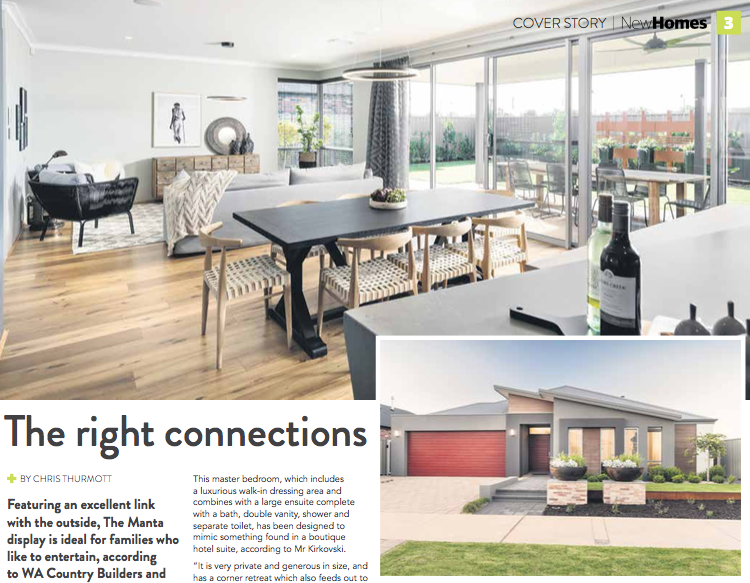 The Manta, as featured in The Sunday Times Home Guide. 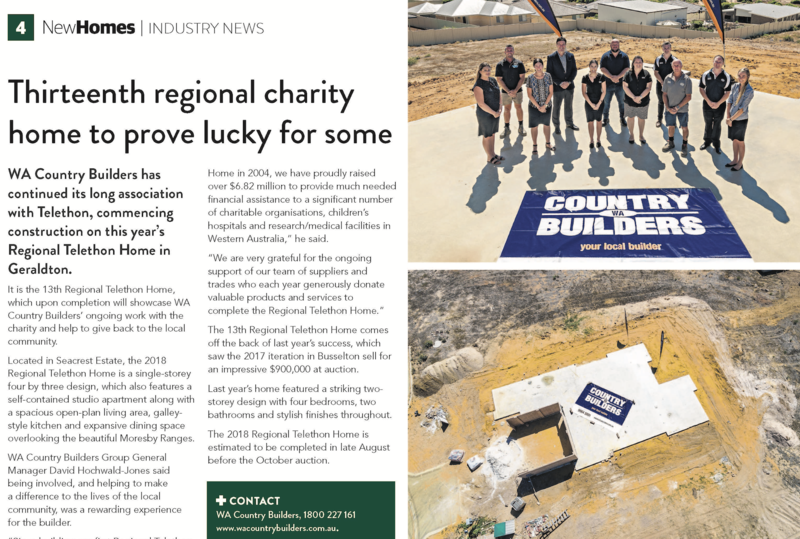 As featured in the West New Homes Guide, WA Country Builders has continued it’s long association with Telethon, commencing construction on this year’s Regional Telethon Home in Geraldton. 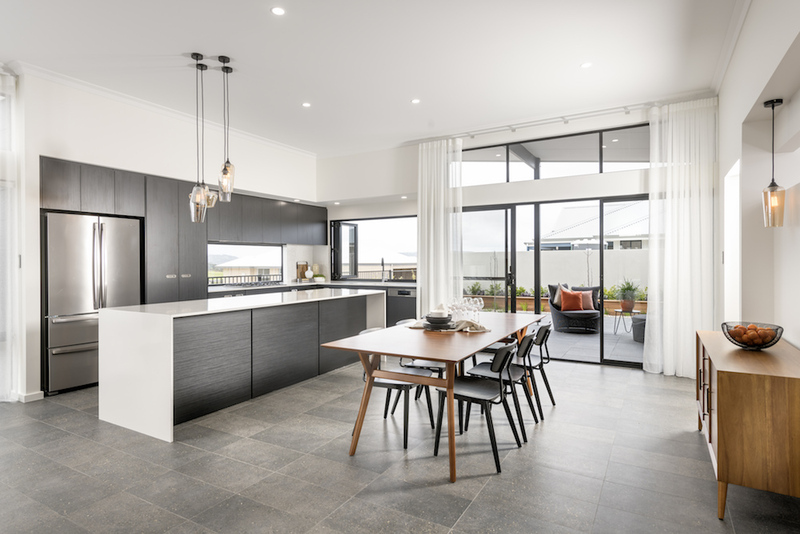 As featured in The New Homes Guide, our latest display home The Manta features an excellent link to the outside and is ideal for entertaining. 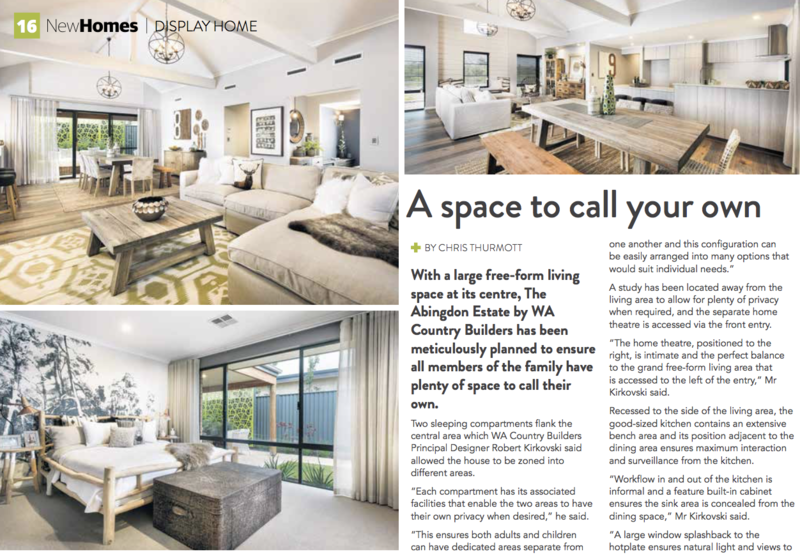 As featured in the New Homes section of The West, The Abingdon ensures all members of the family have plenty of spaces to call their own.